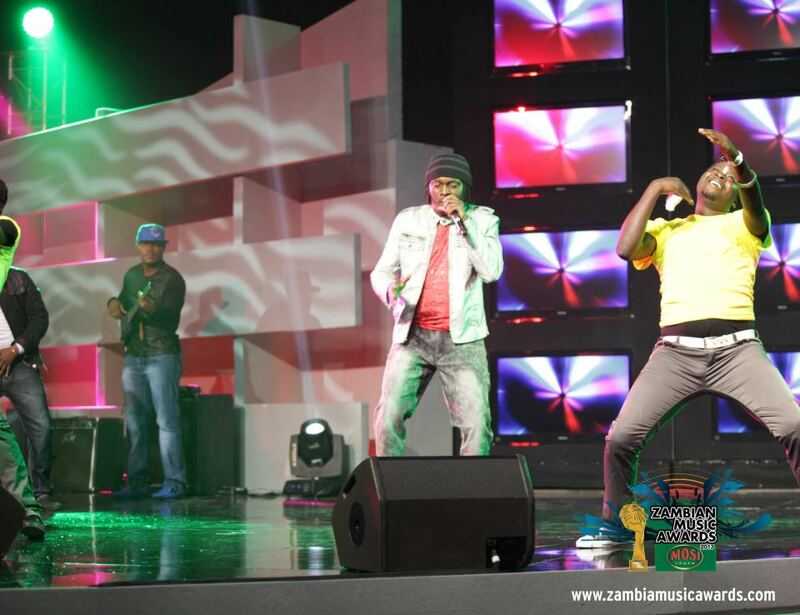 Last week Zambian Breweries under its Mosi brand sponsored the first ever Zambian Music Awards. Media 365 had the pleasure of being the local logistics and production company working on the event. Seems a bit of a stretch for Media 365 right? Especially as our work is so focussed on cause related communications. Well this is a ‘cause’ for us as we’re all so passionated about the music industry in Zambia and promoting it for the recognition it deserves. We also believe that the people in the music industry can help young people achieve their dreams, so what is there not to support? So anyway, as the MD, I don’t always play a hands on role on the project, and as we are a small time, already with six other projects on the go, I get a lot of the top level information, and the overall workplan and tasklist to see what everyone is working on but that’s about it. But there are things that I do take interest in – I’ve always loved attending rehearsals of award shows – there’s just something magical about seeing it all coming together. So I did find the time to drop into those rehearsal from time to time. 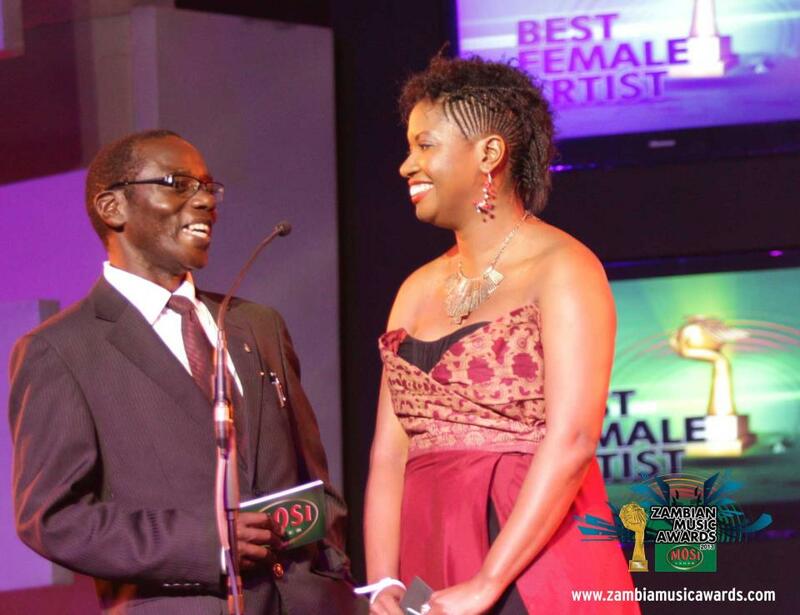 This is the first real entertainment event I’ve been privy to in Zambia, and it did help me get some insight into the entertainment industry here – which I’ve been out of since I left Trendsetters in 2002. It was an eye opener. There were a couple of things I found fascinating, firstly the time and effort people put into their careers, and performances. Watching people like Beyonce you know she puts in hours on her performances to get it perfect – you don’t need to be part of her inner circle to know this. Even a week or so I watched the Braxton Family Values (yes i have these terrible reality tv moments!) and the sisters had a show to put on in 3 days – a small event but the stress that was coming from those rehearsals! Joh! And it’s not like we don’t know that the more you put into something the more you get out of it, especially when it’s your job. You can imagine my surprise (ok slight amusement) when some of the performers were not exactly thrilled about the daily rehearsals four days leading up to the event. They seemed kind of horrified and the thought of having to do more than one rehearsal! What? That was a surprise. One of the performers didn’t even pitch for the first couple of rehearsals. But I also thought it spoke to the entitled attitude we in Zambia seem to have, like the whole world owes us something. The idea of working hard and taking responsibility is almost foreign. In fact when we (I’m using the royal we here) are at fault, we prefer to blame someone else rather than reflect on what went wrong, own up to our part in it, learn from it and move on. This kind of leads me into my wardroble malfunction. 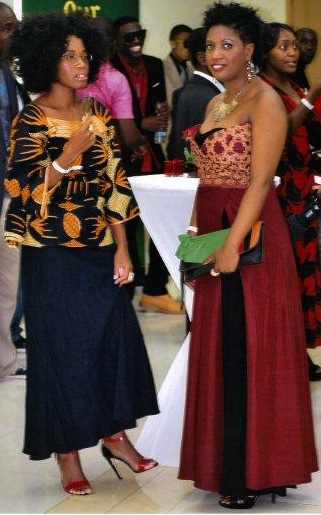 After my lovely stylist friend Manenga Mwense (@manenga1) chose a style for me to wear, using a red carpet look (i’m too embarrassed to say who when it’s so obviously got wrong), and the so-called designer/tailor here got it wrong, after three fittings (! ), he sent me a text message saying that it was my fault for coming so late for the fitting that he couldn’t do a last alter. WTF? Already having a bad week with some terrorists (my new description of some clients), I just couldn’t be bothered to respond to the his text as I really would have ripped him a new one. Let me back track again to pre-show events 🙂 So the lack of interest in rehearsals was a shocker but hey, it’s each person’s individual career, it’s up to them where they want to put their focus – the same artist then even said that rehearsal were not on priority list and we could remove said artist from performances if we wanted (that’s what he said). Yup unbelievable. Back to show night! When I finally managed to get comfortable, and everyone commented on my kickass hair style, so that helped make me comfortable too. In fact my hair was literally finished like an hour and a half before the show! I do love my hair dressers at Vanilla Salon at Manda Hill – I do think they think I’m crazy because I always have some outrageous style in mind, but they manage to pull it off well. So got my hair and nails (Shellac, I’m too busy to be having my nails done every other day), and at least that was helping me feel better. Having good hair, nails and face on always helps! The show was amazing. Ok some of the performances were a bit ehem, well, you’ll have to watch the show. Other performers were just … they brought it. 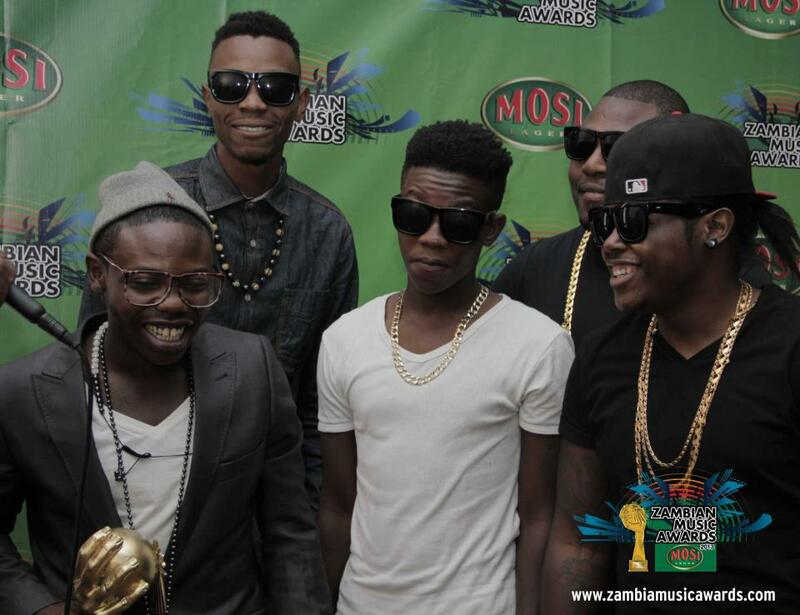 The Ruff Kidd collaboration of Vigabenga with Slap Dee, Zone Fam, and P-Jay had so much energy, was so good! Ruff Kidd is absolutely crazy, but you have to love his stage presence. But for me the best performance of the night was the closing performance Slap Dee did. The thing that I liked about these performances is that they understand that even if it’s hip hop, today you can’t just stand on a stage and walk around spitting into the mic, people want to see a show. And definitely with those two performances they saw a show! I think you can tell the artists who really put in the time with craft and are focussed on the prize and those who are, well, entitled and think they’re good enough. It was then fun to ring in my birthday at the after party with Jay Rox (from Zone Fam) who I also share a birthday with.